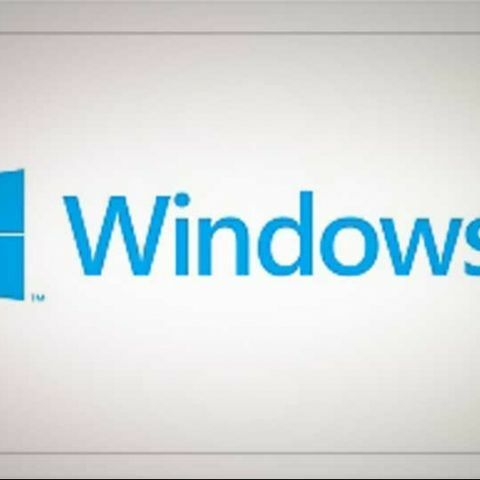 Microsoft job posting reveals that the company is looking to improve and update Windows 8 at a much quicker pace with the Windows Blue Project. This will also extend to multiple platforms. We had heard about the Windows Blue project, and thought it was too good to be true. However, the latest job post by Microsoft indicates that the rumors about Project Blue may actually be true. According to a February 15 job posting on the Microsoft Careers website, the company is looking for an engineer to join its Windows Core Experience Team. The job description reads, “We're looking for an excellent, experienced SDET to join the Core Experience team in Windows Sustained Engineering (WinSE). The Core Experience features are the centerpiece of the new Windows UI, representing most of what customers touch and see in the OS, including: the start screen; application lifecycle; windowing; and personalization. Windows Blue promises to build and improve upon these aspects of the OS, enhancing ease of use and the overall user experience on devices and PCs worldwide." Microsoft has intentions of putting in place a more frequent update schedule, rather than the three year gap that separated Windows 7 and Windows 8. This will be in line with Apple’s method of a new Max OS X operating system every year. Also, the Project Blue is expected to the extended to the entire family of products like Windows Phone 8, Outlook.com and Skydrive. Microsoft is looking to work on tweaking Windows 8 with the Blue updates, rather than making massive changes to the operating system and the new UI. This might be a blow to all the rumors that predicted the Windows 9 release in 2014. But the company has still not officially talked about this project, or what it will be named once it is released. Alternatively, the buzz that Windows Blue Project will be officially revealed in the summer of 2013 refuses to go away.